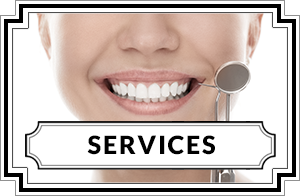 Clarkson Family Dentistry is a full service dental office offering both general & cosmetic dentistry for all ages. 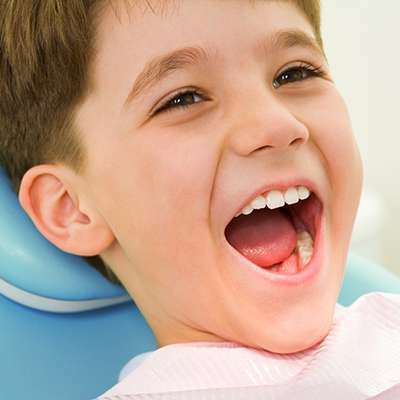 We provide all aspects of dentistry in a comforting and relaxing atmosphere. 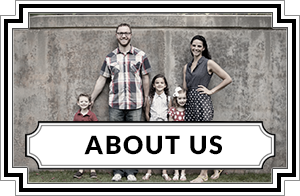 The staff at Clarkson Family Dentistry work by appointment to respect the time of each of our patients. 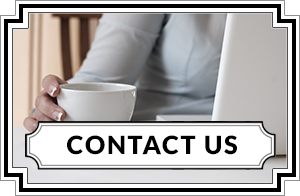 We are up-to-date with the latest technologies and state-of-the-art procedures including but not limited to: Regular cleanings, same day crowns, onlays, veneers, silver and natural tooth colored fillings, root canals, extractions, implants, dentures, partial dentures, bonding, and teeth whitening.